May include both commercial and military Head-Stamps. 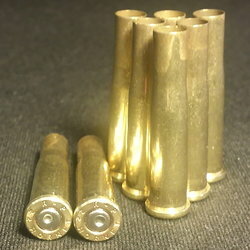 HORNADY 5.56 CAL 55gr FMJ 500 ct.
NOSLER Reduced Drag Factor .22 Cal 70gr HPBT 100 ct.
Corn Cob Media 20-40 Grit - 1 Gal. Corn Cob Media 14-40 Grit - 1 Gal. I placed an order on February 3, 2016 and received it on February 5, 2016. I have never received faster service. 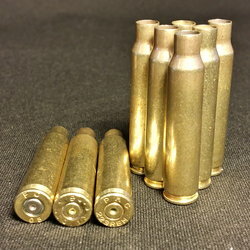 In addition, I ordered 500 once fired brass and received 531. Great products and super quick shipment. have ordered here several times and will order many more times in the future. all brass I have received has been in excellent condition and always extra pieces.